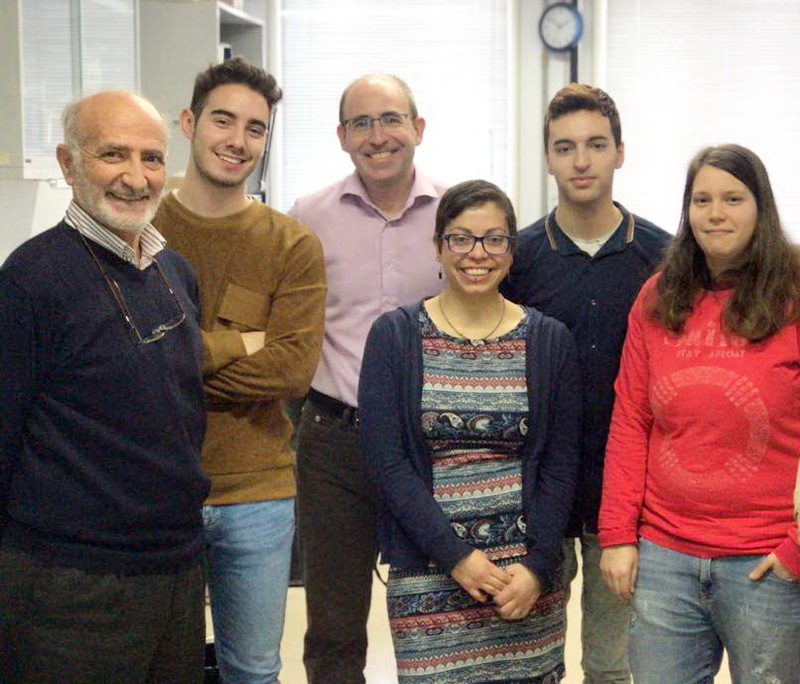 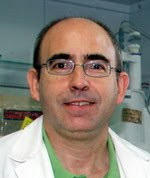 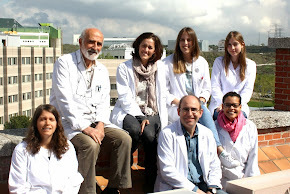 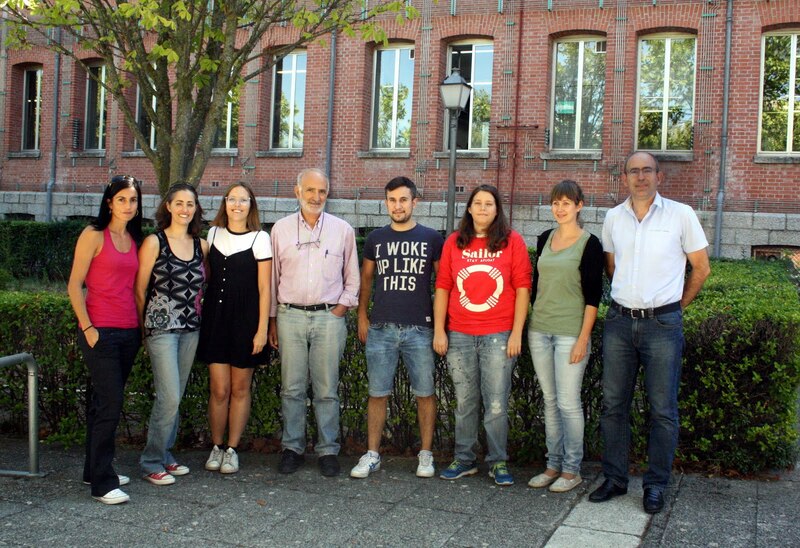 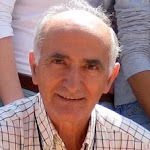 The Applied Biocatalysis Group (ABG), directed by Dr. F.J. Plou, was founded by Dr A. Ballesteros (Emeritus Professor) 40 years ago. 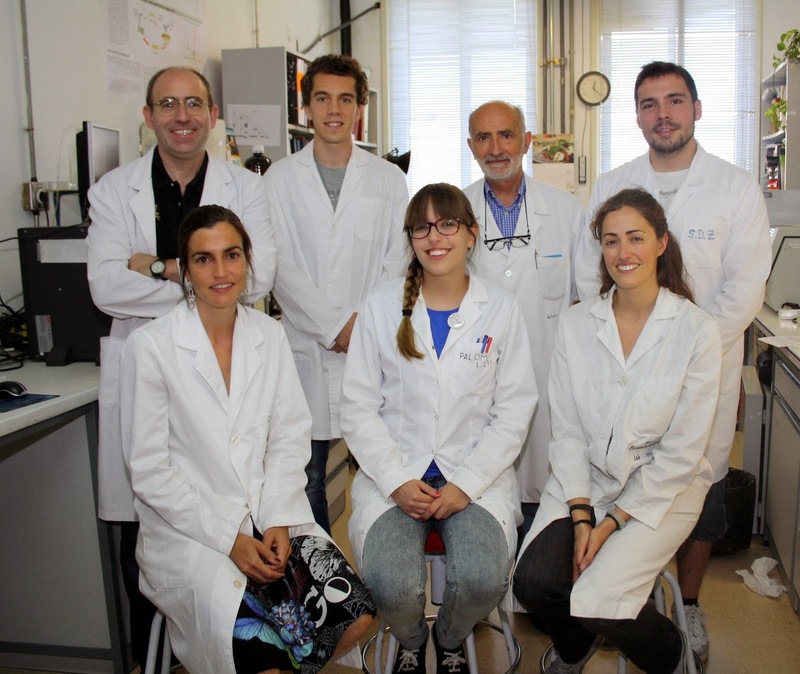 The ABG is dedicated to the application of enzymes to industrial processes in different areas: functional foods, nutraceuticals, sustainable chemistry, biomedicine, pharmacy, etc. 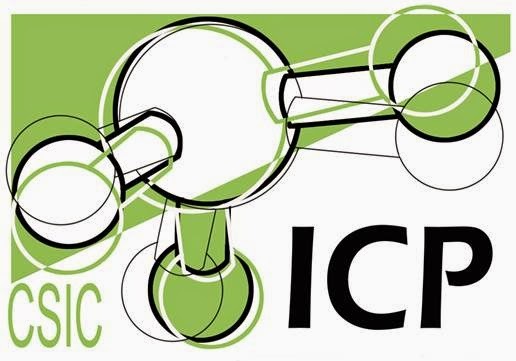 For the industrial development of biocatalytic processes, an effective immobilization method is commonly required to allow the reuse of enzymes and/or continuous processing. 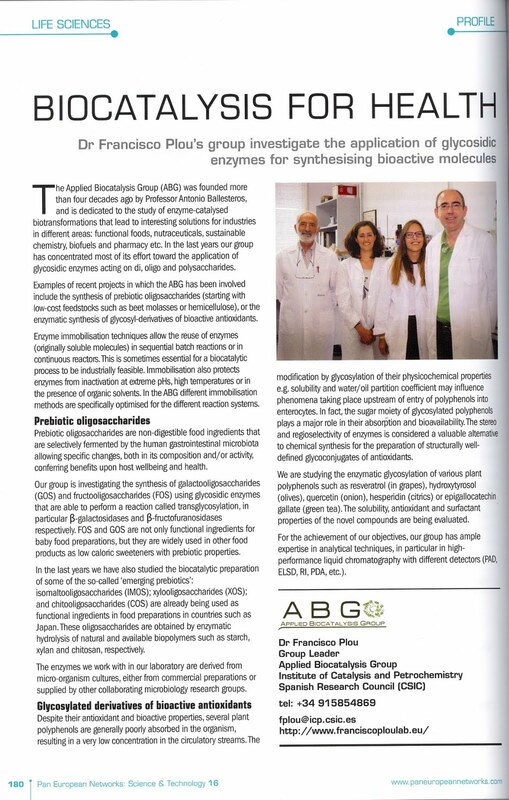 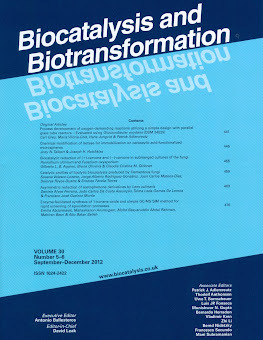 Examples of our recent projects include the synthesis of prebiotic oligosaccharides by transglycosylation or the enzymatic preparation of acyl- and glycosyl-derivatives of bioactive antioxidants.